On November 20th, Key from SHINee released his fourth batch of teaser images for his first solo debut album ‘Face‘. Check it out below! 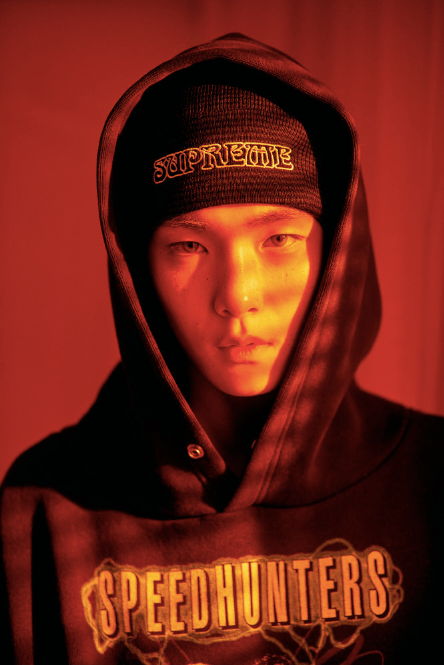 Key is going for a more urban look in these image teasers. His fashion is definitely street-style as he wears a beanie with a hoodie over it. He also sports shiny dark blue pants. Key will make his solo debut with ‘Face‘. The title track ‘is ‘One of Those Nights‘ and it will feature Crush. This is not his first collaboration; he collaborated with Soyou for his digital single ‘Forever Yours‘. ‘Face‘ will include ten songs in total. It will be released on November 26th at 6PM KST. Stay tuned!